There seem to be issues though with the fact that their current tooling would not be able to handle the new product that Apple would most likely need. They are the largest supplier of notebooks in the world, including for Apple. 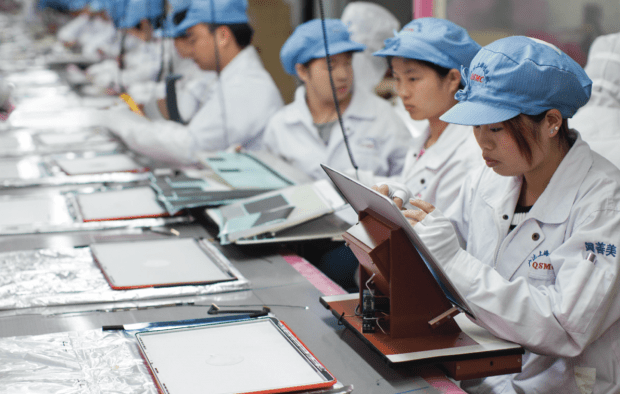 Quanta is expected to encounter several challenges in terms of industrial design and assembly when making the large-size iPad. And since the size is not the mainstream specification, order volumes are expected to be limited, sources say. This rumor seems to be somewhat believable but only time will tell.